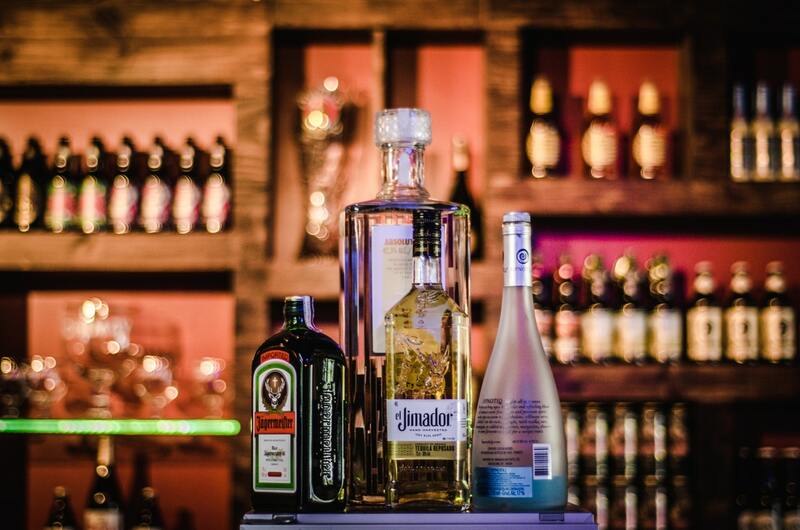 The Forum of Private Business (FPB) has this week launched a scathing attack on beverage giant Diageo over its plans to extend supplier payment terms from 60 to 90 days in its UK business. Diageo let suppliers know, via a formal letter, that the payment terms changes would come into effect as of February 1st 2015. The firm announced that the new terms make up part of a “different procurement process” the company plans to implement for future tenders. 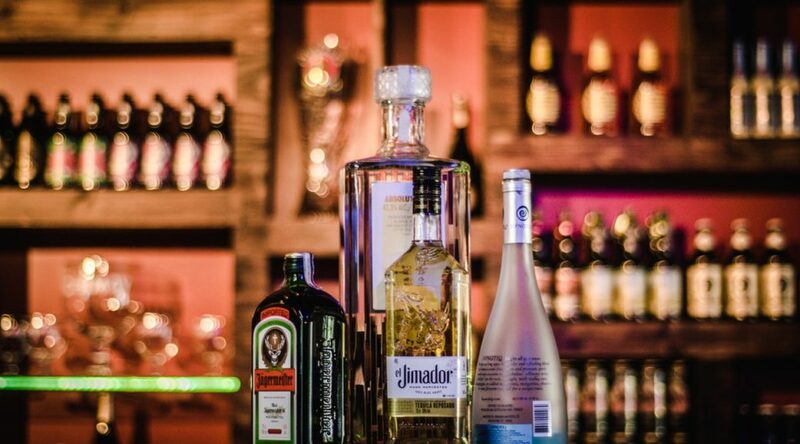 Countering criticisms that lengthening payment terms will be highly detrimental to small and medium size enterprises in the company’s supply chain; Diageo announced that it would offer supply chain finance programs to any businesses adversely impacted by the new terms. Supply chain finance programs allow suppliers to access money they are owed more quickly by leveraging the favourable credit lines of larger buying organisation. The FPB is now working with the Institute of Credit Management and Department of Business Innovation and Skills to have Diageo’s status as a signatory to the Prompt Payment Code revoked. Previous PostWhy do we question, comment and discuss?Next PostShould you ever rehire an ex-employee?